A Michigan lawmaker apologized after roiling her state Senate race and drawing the ire of the state Democratic party for making racial slurs against her former rival, an Asian-American candidate. Rep. Bettie Cook Scott, who is African-American, said in a statement released on Twitter by her lawyer, Bill Noakes, "I deeply regret the comments I made that have proven hurtful to so many. Those are words I never should have said." Coming under fire for allegedly making derogatory, anti-immigrant comments aimed at her opponent, Rep. Stephanie Chang, to multiple voters outside polling precincts during Michigan's primaries, Scott called her "ching-chong," according to the Detroit News. She also purportedly told voters who showed up last Tuesday that she was disgusted at "seeing Black people holding signs for these Asians and not supporting their own people," and told a volunteer for Chang's campaign, "you don't belong here," the Detroit News reports. Scott and Chang, both from Detroit, competed in a crowded primary for state Senate District 1 with a deep field of six candidates. Despite the attempt by Scott to smear her opponent at the polling places, Chang emerged on top in the primary race after garnering 50 percent of the vote, according to unofficial results from the secretary of state. Scott only captured 11 percent of the 32,930 voters who turned out for the Aug. 7 Democratic primary. 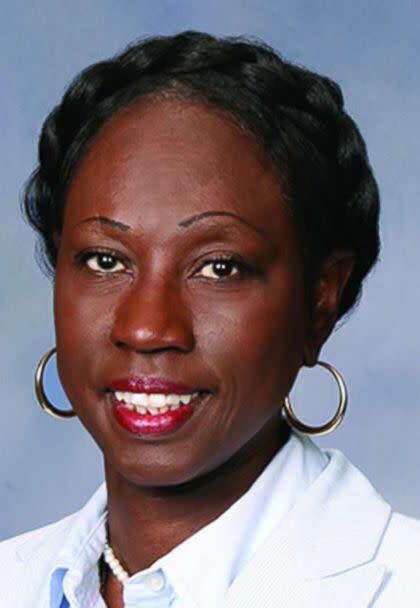 Currently serving in her third term in the Michigan state House, Scott started her tenure in 2007, after three years with Detroit public schools as a public school teacher and 17 years with the Detroit Police Department as a police officer. Scott was not eligible to run for re-election in the state House this cycle due to term limits. 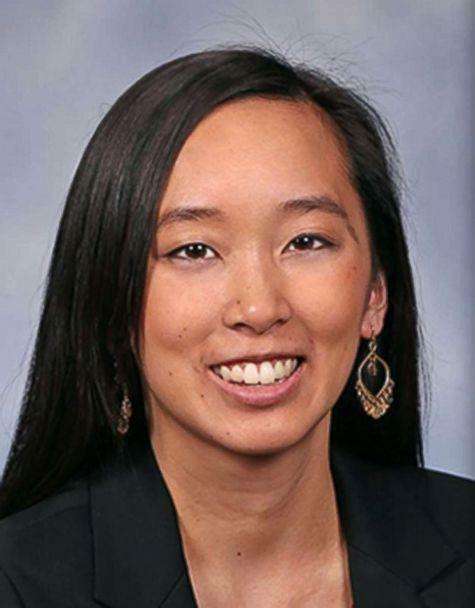 Chang, who is also from Detroit, represents Michigan's 6th House District as the first Asian American woman elected to serve in the Michigan legislature. She is in her second term and previously was a community organizer in the city. Scott's disparaging remarks led to dozens of groups calling for an apology after her comments were reported earlier this week. Among them was the Michigan Democratic Party, who lambasted Scott for her racially-motivated comments, asserting, "There is no place in our state or our party for bigotry and discrimination." "Bettie Cook Scott's remarks were not only offensive but go against all the values of the Democratic Party," said party chair Brandon Dillon, in a statement released Thursday. "She must apologize immediately ... We, at the Michigan Democratic Party, are deeply offended by these statements and the attitude behind them. We expect better from anyone who wants to call themselves a Michigan Democrat. Bettie Cook Scott needs to apologize to the entire Asian American community. If an individual doesn’t share our fundamental values of tolerance, decency, and respect, they should find another party." Shortly after the statement from the state party, Scott released her apology and offered to meet with Chang. "I humbly apologize to Representative Chang her husband, Mr. Gray, and to the broader Asian American community for those disparaging remarks," the statement reads. "In the divisive age we find ourselves in, I should not contribute further to that divisiveness. I have reached out to Representative Chang to meet with her so that I may apologize to her in person. I pray she and the Asian American community can find it in their hearts to forgive me." In response, Chang told ABC News in a statement that, "Hate has no place in our state, and especially not from those elected to serve the public." She also accepted Scott's offer to meet in person. "I understand Rep. Scott has recognized that her comments were uncalled for and inappropriate," she continued. "This is not about me — it is about the impact of xenophobia and bigotry on Asian American and immigrant communities. I appreciate Rep Scott's offer to sit down and discuss these problematic comments in person, and will meet with her next week with representatives I have invited from the Asian American and immigrant community." Scott did not immediately respond to ABC News' request for comment. Yahoo Sports' top 2019 NFL draft prospects, No. 9: Michigan LB Devin Bush Jr.